An iPad exploded in the Apple Store in Amsterdam on Sunday possibly due to an overheated battery. Luckily no one was injured but some of the staff are being treated in a local hospital for respiratory complications. It is not often Apple finds itself in the news for exploding gadgets save for a stray incident here and there. 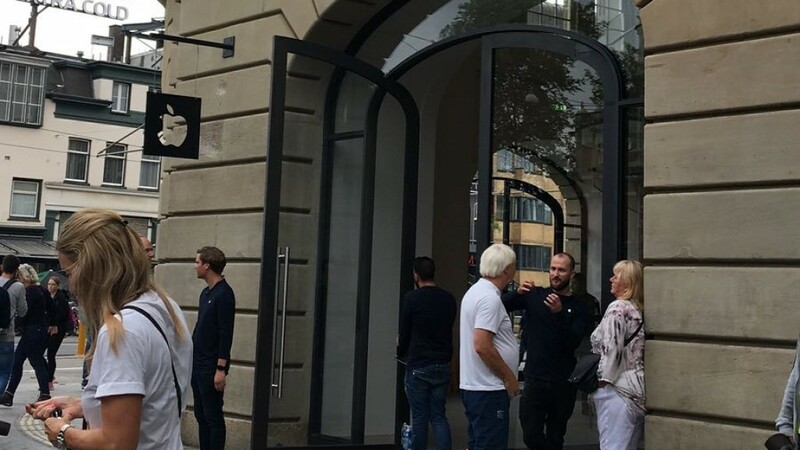 Last Sunday, staff and customers in the Apple Store in Leidseplein, Amsterdam was evacuated temporarily after an Apple iPad 'exploded' according to reports from the local fire service. Luckily, the Apple Store employees were quick to react and doused the flames by placing the affected iPad in sand. The cause for the explosion is thought to be a leaky or overheated battery in the iPad. While no one was injured in the incident, three people were admitted to a local hospital for respiratory complications following the explosion possibly due to emissions of some vapor or irritating substance from the iPad. Following the incident, the local fire service temporarily evacuated the Store and allowed the business to resume by 3 PM. A similar incident happened in Zurich, Switzerland where an iPhone battery exploded in a local Apple Store injuring a repair worker.